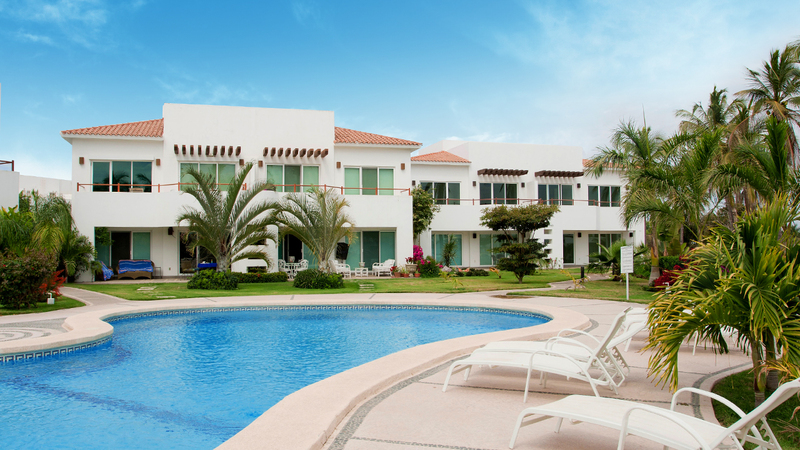 Discover the perfect blend of comfort, style, location and value at El Cid’s premier Golf front condominiums. 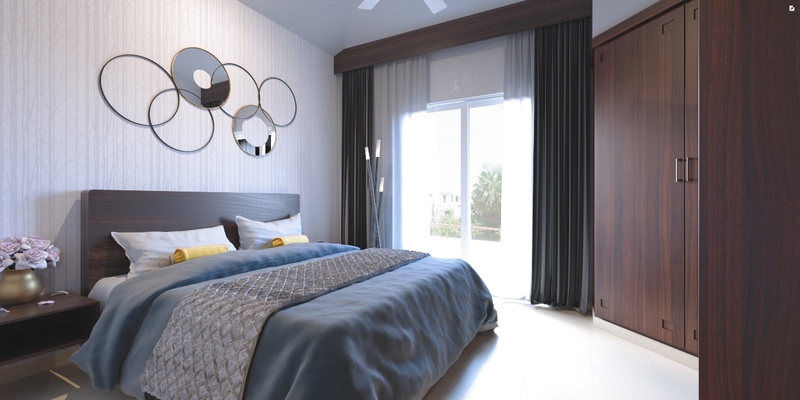 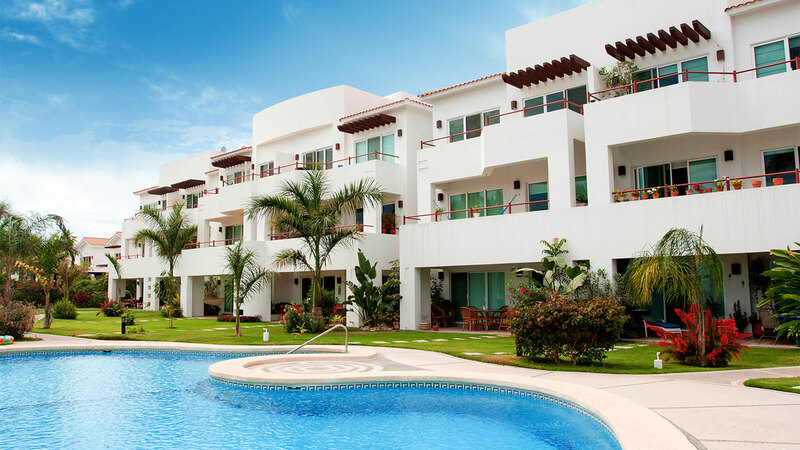 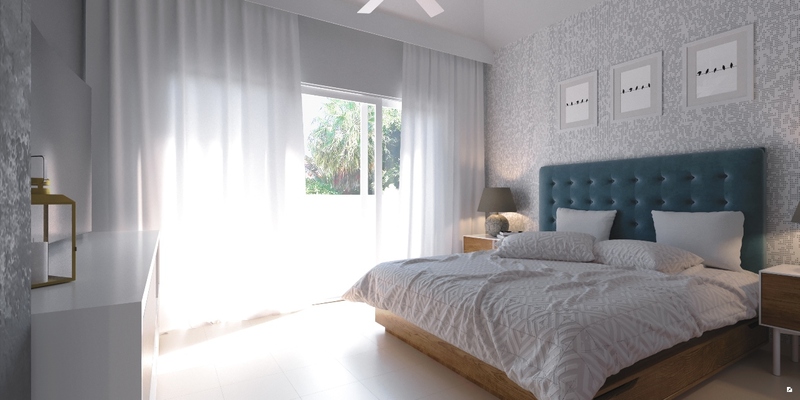 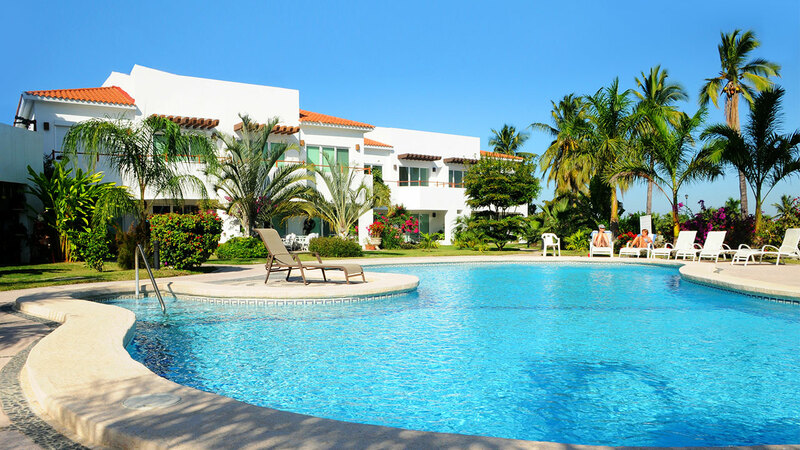 Sevilla condominios are located in front of the green 2 on the Marina El Cid Golf Course. 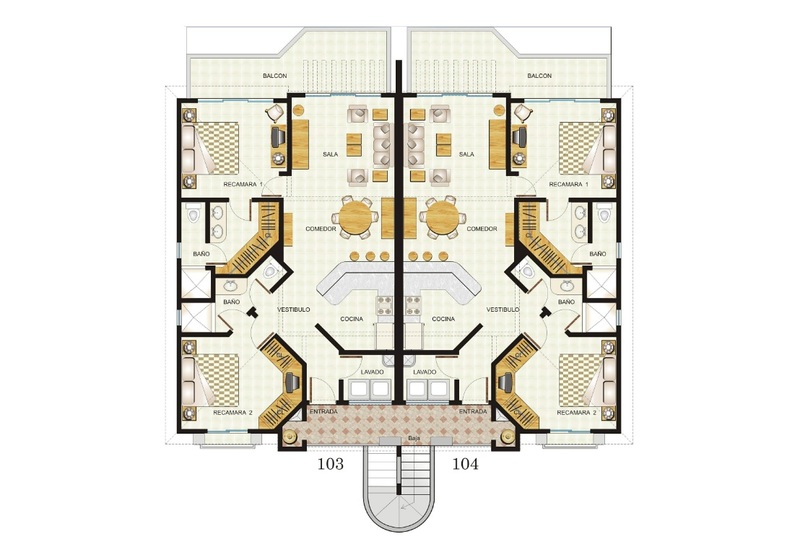 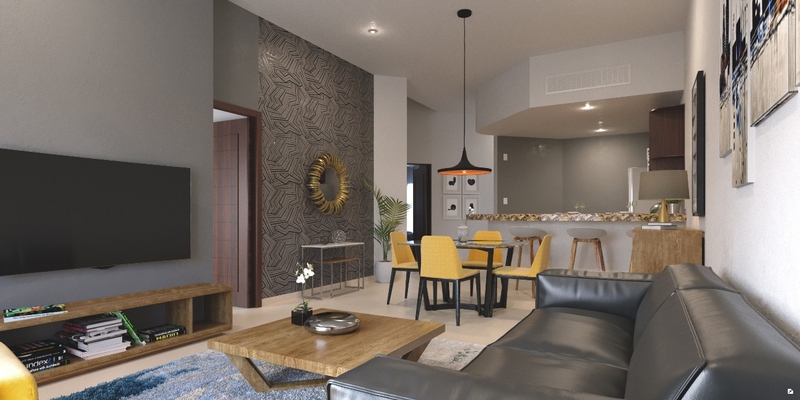 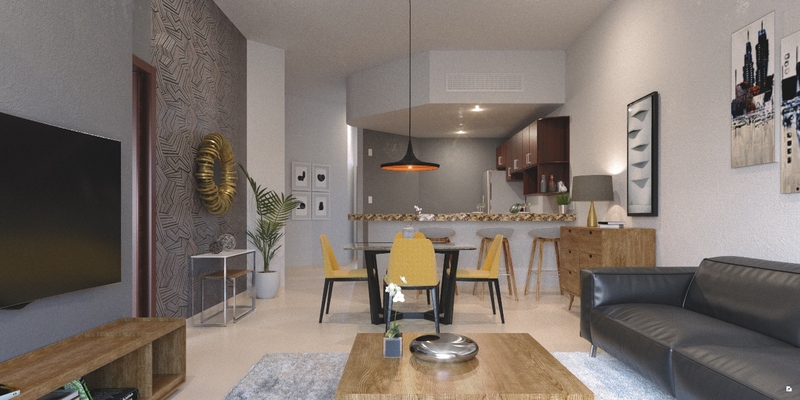 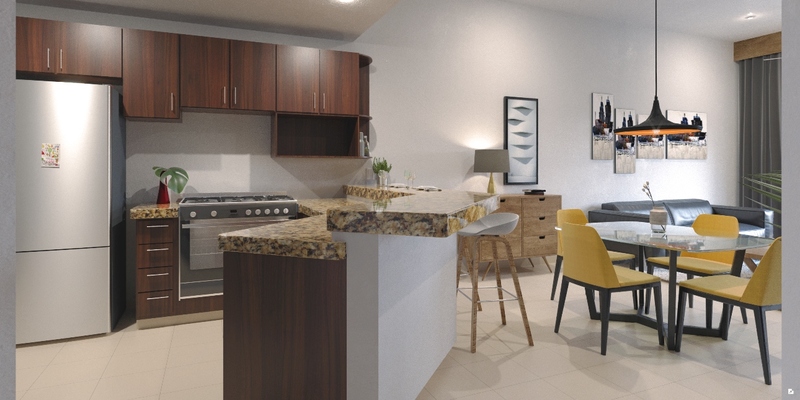 These condominiums have quality finishes and lighted open spaces.